At Apex alarms we offer a fully comprehensive repair and replacement service. If you ever have a problem with your alarm system one of our friendly and experienced team will make sure it is once again running to it's optimum performance in the correct and safe manner. All of our engineers at Apex are fully qualified to carry out all aspects of planned and on-call maintenance inspections. 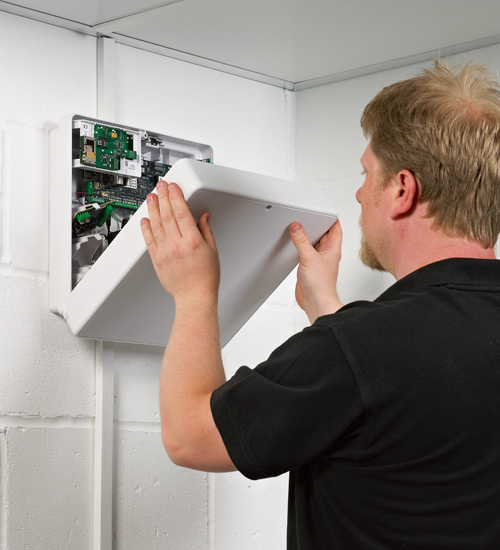 We can provide reactive and proactive alarm maintenance to homes and businesses across Somerset.